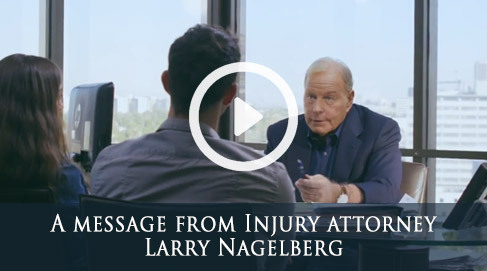 At the Nagelberg Bernard Law Group personal injury claims are our specialty. We NEVER charge upfront fees! 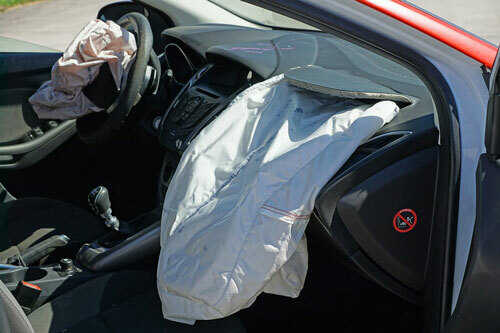 You only pay for our personal injury attorney services after your CASE IS WON!